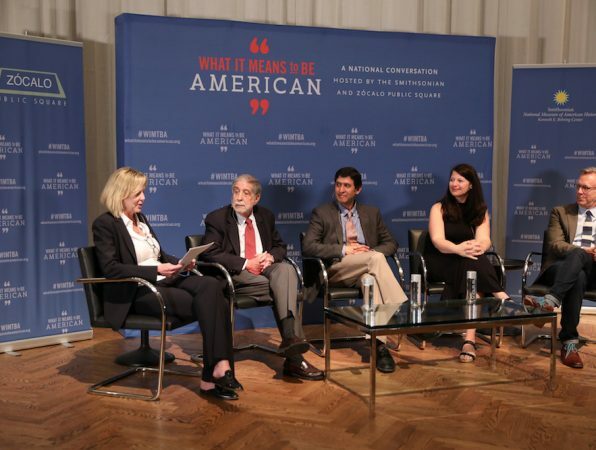 Citizenship in the United States is distinguished by how many different and contradictory abilities and actions it requires of citizens, said panelists at a Smithsonian/Zócalo “What It Means to Be American” event. 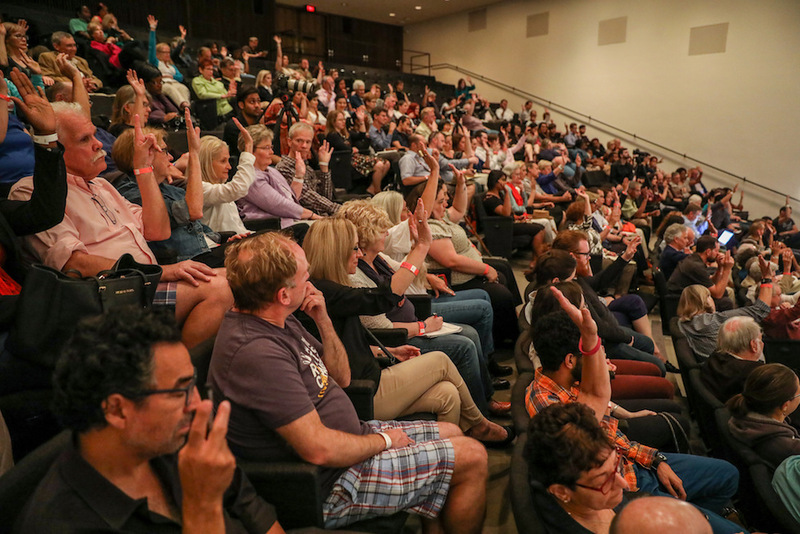 The evening’s discussion, which took up the question, “Do We Still Know How to Be Good Citizens?” unfolded before a large audience at the Museum of Fine Arts in Houston. “We are at our best as citizens when we are being critical,” said one panelist, Jennifer Mercieca, a Texas A&M University historian of American political rhetoric. And that’s an old idea, she added, citing the early American thinker John Dickinson’s Letters from a Farmer in Pennsylvania, which were published in the late 1760s. But maintaining that steadfast watchfulness toward government in a democracy requires a difficult balancing act. The panelists discussed these dual imperatives of citizenship for Americans, who are supposed to forcefully challenge their leaders and public officials, while also cooperating with them; to engage tightly with issues while yet remaining dispassionate enough to be objective and rational. 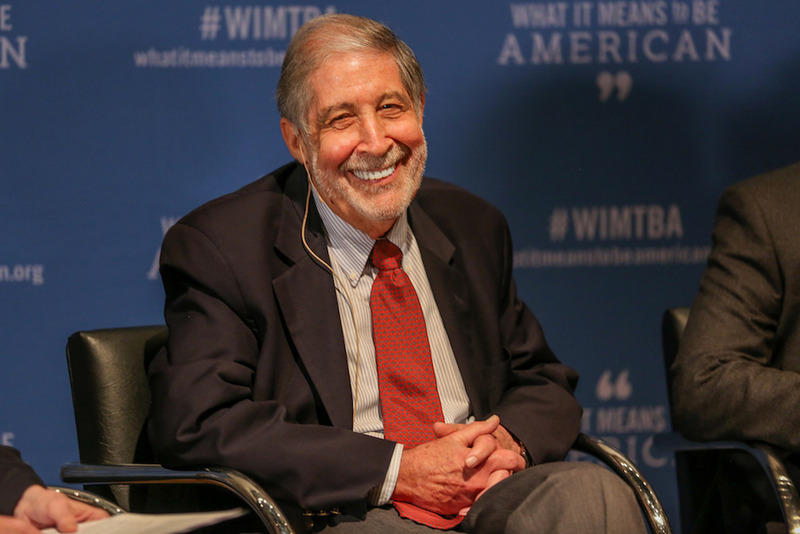 “We have an obligation to be very forceful in speaking out when we think things are wrong,” said former Congressman Mickey Edwards, who now works on political reform and teaching political leadership. 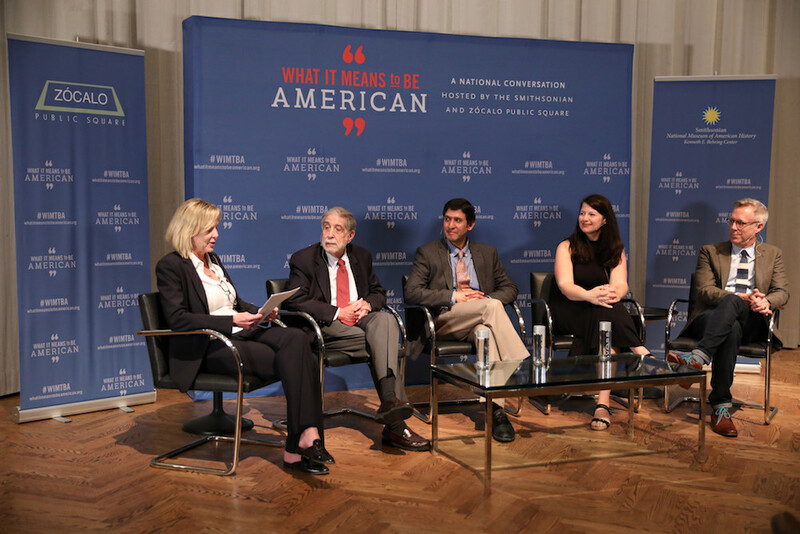 Turning to another theme, the panelists expressed varying degrees of concern about whether some of the necessary balances in exercising American citizenship have been breaking down, particularly in light of the bitter 2016 presidential election. Johann Neem, a Western Washington University historian of civil society and author of Creating a Nation of Joiners, noting that he was an immigrant, said that some of the abrasive language on both sides of the political divide made it “harder to have a home politically” in contemporary American society. Edwards, the former congressman, said one reason for today’s mounting anxiety about the nation’s social cohesiveness is that the United States has become less stable and predictable. The event’s moderator, Nancy Barnes, editor and executive vice president for news at the Houston Chronicle, said she worried about growing political polarization within journalism, and asked what the deepening political split—with “media organizations that represent the right and represent the left”—might mean not only for media but for the country. 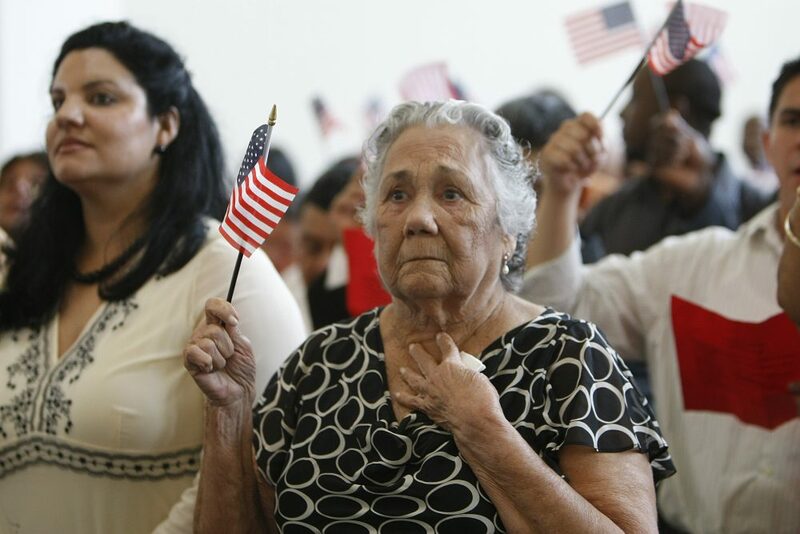 But the panelists also took heart in historical examples of how the United States met past challenges of citizenship, rising above periods of intense discord and partisan acrimony. Neem said that the country previously has managed to disagree over fundamental questions, while still retaining sufficient solidarity needed to solve its problems and reach compromise. “The kind of trust that bridges partisan divides, that bridges ethnic divides—our whole history is figuring out how to build that trust,” Neem said. Another panelist, The Washington Post “Civilities” columnist Steven Petrow, who is an expert on etiquette, pointed to Emily Post, who wrote about proper etiquette in the post-World War I era, a time of tremendous social dislocation and economic upheaval; and to Miss Manners, who during the turbulent post-Vietnam War years offered Americans witty but sensible advice for coping with their anxieties and stresses, while also exhorting her readers to taking responsibility for their actions and words. Petrow said that Americans need similar help during this difficult moment. One key requirement of civil citizenship, he said, is to avoid using words as weapons to shut down conversation; better to engage respectfully with people, even when they savage you on social media. “I love the people who agree with me, but I love my haters just as much,” he said. When he writes back to people who fire off vicious emails, about two-thirds of his correspondents write him back, apologize for the language they used, and engage in productive conversation, he said. 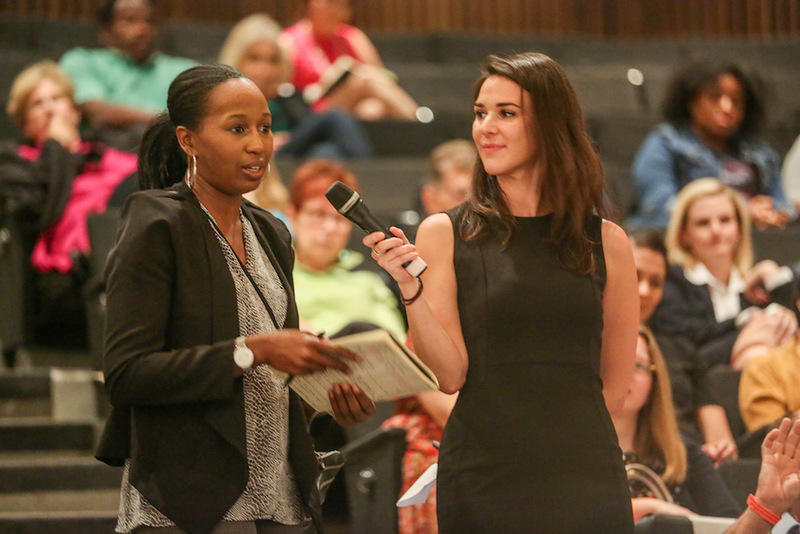 During a question-and-answer session with the audience, panelists fielded queries on topics ranging from the case for mandatory voting; to how white privilege has compromised citizenship and representation; to how the panelists themselves would attempt to engage more young voters. 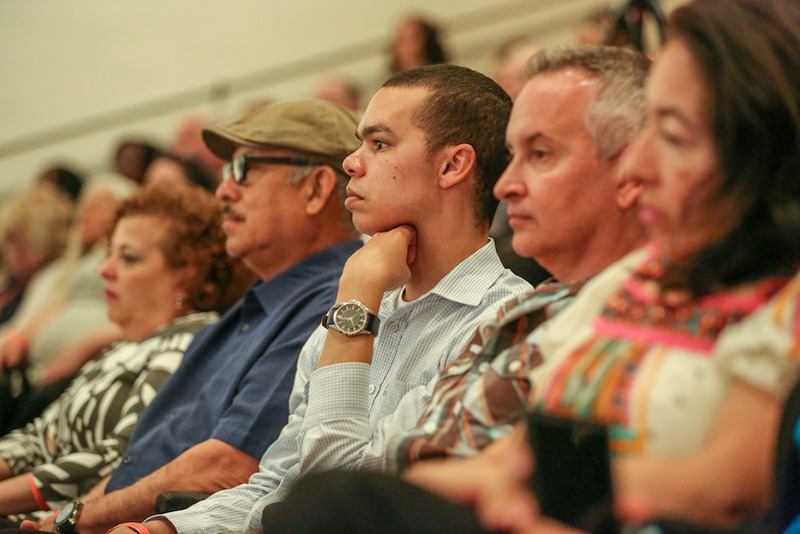 All of the panelists expressed pride in their American citizenship, and stories. Mercieca said that she’s a child of an immigrant—her father grew up in Malta during World War II, when it was the target of bombing—and America represents opportunity and safety to her. Edwards echoed that, noting that his father grew up in an orphanage. Petrow reiterated the American credo of e pluribus unum—a Latin phrase meaning, “out of many, one,” which expresses an ideal of how the citizen relates to the larger society and nation. Joe Mathews is California and innovation editor at Zócalo Public Square. Former Oklahoma Congressman Mickey Edwards. 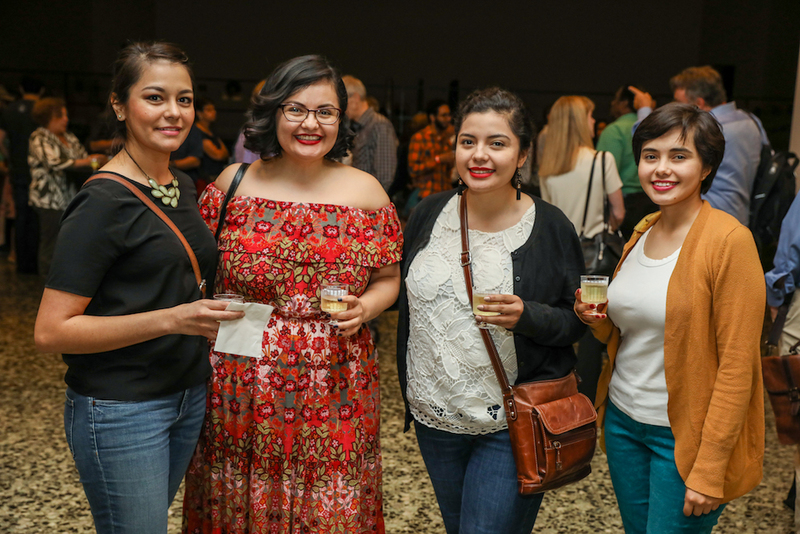 An engaged crowd at the Museum of Fine Arts, Houston. 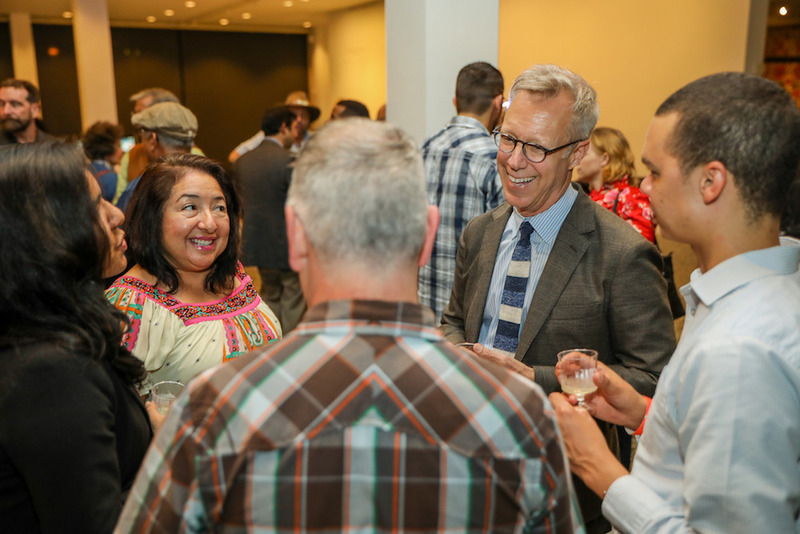 The Washington Post “Civilities” columnist Steven Petrow talks with guests at the reception.